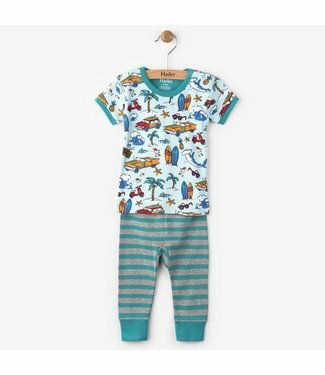 2-piece green girls pajamas with a print of unicorn's. 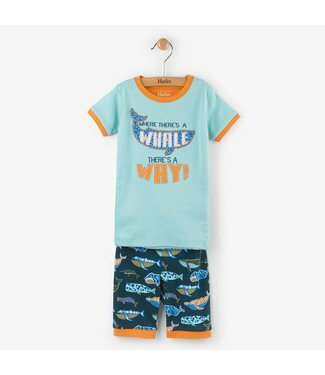 The l..
2-piece short boys' pajamas from Hatley, with a light blue p..
2-piece short boys' pajamas from Hatley, with a blue pajama ..
A blue colored boys pajamas with a long sleeve. 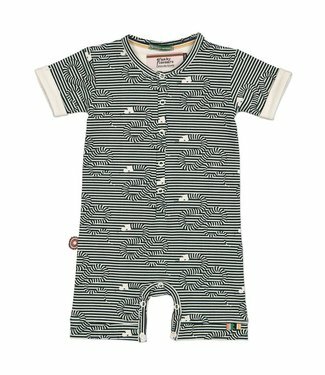 This cute pa..
A green - white striped bodysuit or boxed suit with a short ..
A light green bodysuit or boxed suit with a short sleeve. Th..
A unisex boxed suit or bodysuit, with a long sleeve and long..
A purple colored girls pajamas with a short sleeve and pants..
A light blue boys pajamas with a short sleeve and pants. 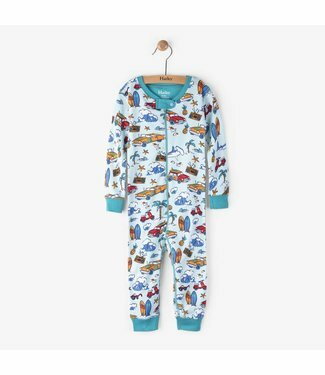 The..
Blue boys pajama set of Danish baby and children's brand Fix.. 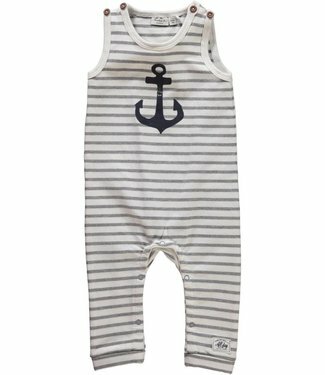 Boys bodysuit NITFREJ from the children's brand Name-it. 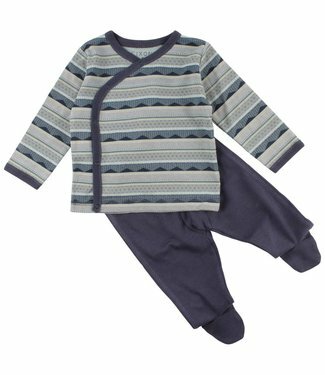 A w..
Blue striped boxed suit Captain from the children's clothing..